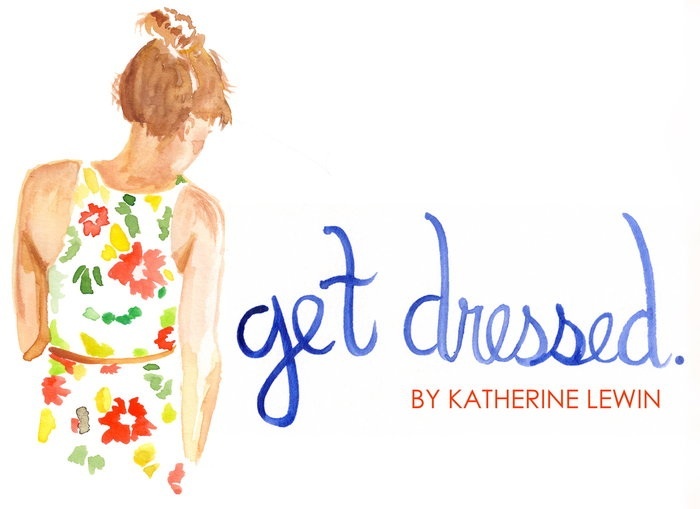 Get Dressed. : Need I Say More? The answer is most likely no. I have exhausted this topic, writing about it here and here. And yet, I have to inundate you with proof of why seventies style is my undying obsession this season. It's relaxed, chic, and feels so fresh.